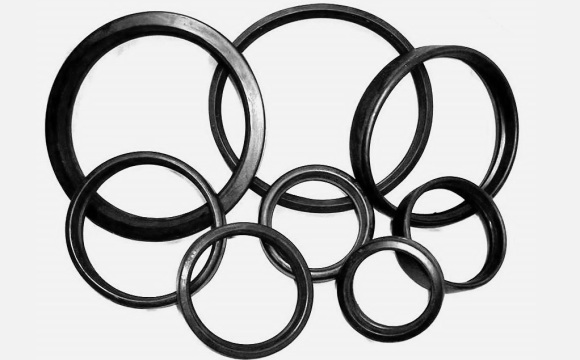 All of our gaskets are made from high quality materials. 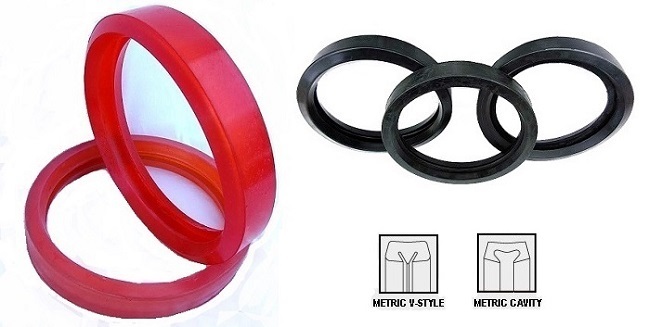 Note: We carry Putz-style Metric gaskets with larger tab than V-style. We also carry Neoprene Red in both cavity and V-style.